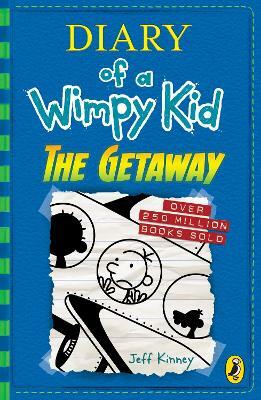 'The world has gone crazy for Jeff Kinney's Diary of a Wimpy Kid' - Sun Greg Heffley and his family are getting out of town in the twelfth instalment of Jeff Kinney's bestselling series. The only holidays I want to hear about are the ones where things went WRONG. That way, I don'... read full description below.